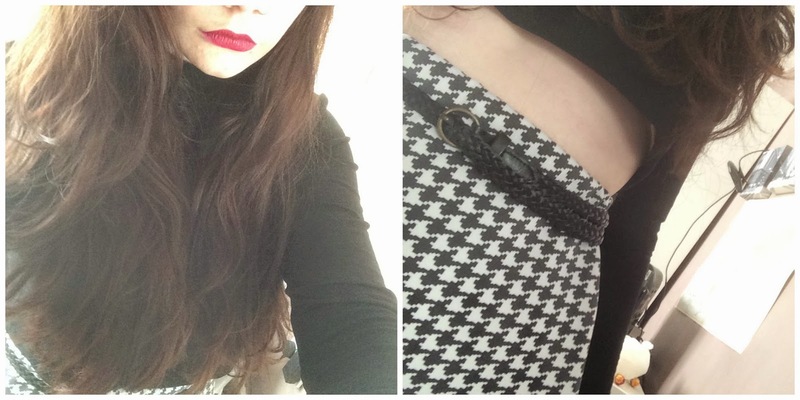 I've loved the dogtooth pattern for a long time now and recently found the perfect skirt. 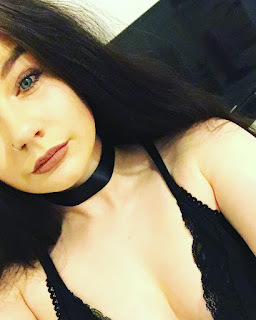 I found it on depop and had to have it, but it is originally from Missguided. I think it looks perfect teamed with a long sleeved black crop top, chunky boots and a berry lip for autumn. How do you dress skirts up for autumn? Super cute! I have shorts in that print, I'm obsessed with them.